You should not book a fitter to install the blinds until the blinds have been received by you and you have checked that there are no defects that all parts are present and complete. We also advise not to take specific time off work to wait for a delivery. Yes you can. When you're completing your order, just un-tick the ‘deliver to billing address' box. A separate form will pop up, allowing you to enter a convenient work or alternative delivery address. Can i have my order delivered to my workplace? Remove the tick from the "deliver to billing address" option and enter your chosen address. Can I have the option of a timed delivery? If you wish to receive your order within a specific time frame, you can take the option of a timed delivery, but only if your order is available and has been selected for, our Next Day or two-three day express services. Morning deliveries arrive between 7am and 12noon. If you need your item to arrive before 10am this can also be arranged. Both services incur an extra cost at the checkout. We currently deliver to UK mainland, Northern Ireland, Isle of Man, Isle of Wight, Scottish Islands and the Channel Islands only. If you wish to order blinds for abroad we can deliver to your UK mainland shipping agents. Standard delivery is usually five to seven days; non-mainland can take up to ten business days. I'm missing a part of my order? As our made to measure goods are despatched from different factories, it is not unusual for part of your order to be delievered on another day within the expected delivery range. Some parcels naturally are split in the courier sorting hub for two different delivery drivers to deliver. 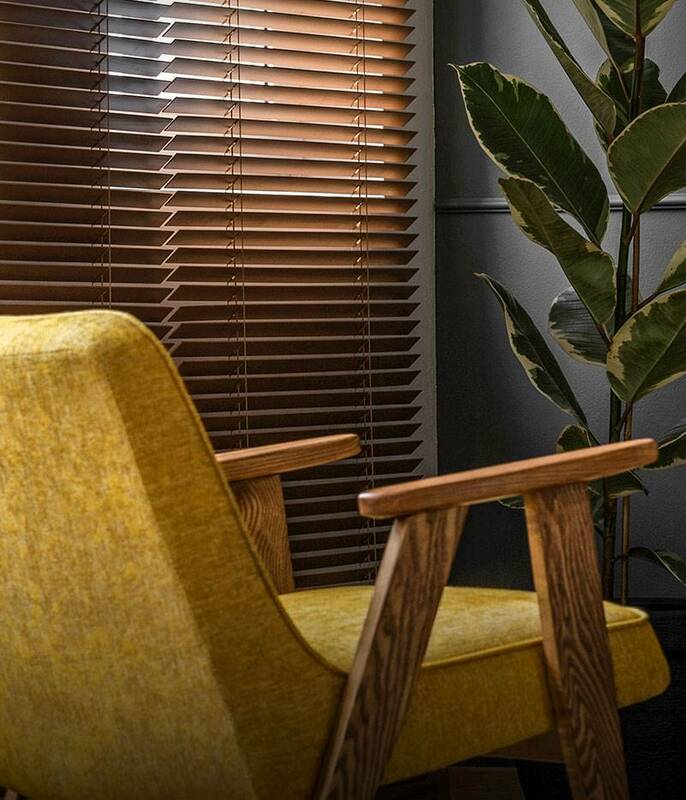 Vertical blinds - As our vertical blinds are sent out as two items, our courier will normally split these items up and put them on different delivery vehicles. If you have only received one item, don't panic – give us a call to find out more information. If your goods have gone missing, please contact our customer services as soon as possible. Note on Vertical blinds - As our vertical blinds are sent out as two items(slats and head rail), our courier may split these up and put them on different delivery vehicles. If you have only had one item, please do not panic and feel free to give us a call for more information. If you have ordered more than one type of blind you may find that these are delivered seperatley. What are your delivery charges to the Channel Islands? What are your delivery charges to the UK? On the rare occasion that a parcel is damaged in transit, please sign as ‘damaged’ on the carrier’s note. If the goods inside are actually damaged rather than just the packaging, please contact customer services as soon as possible. If for any reason you miss your delivery, the delivery company will leave their calling card with information on how to arrange a re-delivery at your convenience. A re-delivery will operate at no extra cost to yourself. If for any reason you miss your delivery, our delivery company will leave their calling card and information on how to arrange redelivery at a convenient time for you, for no extra cost. What is the minimum spend to avoid any delivery charges? All orders with a basket value over £145.00 (excluding Next Day charges) are delivered free of charge on our standard service to all UK mainland addresses. Addresses outside of the UK mainland - Northern Ireland, Isle of Man, Scottish Islands and Channel Isles - will be subject additional delivery fees. Where available our Next Day, express 2-3 day and timed deliveries will incur an additional charge. Our carrier partners are TNT and Tuffnels. If your courier does not arrive or your package has gone missing, contact our customer services team.